At the meeting held in the framework of Women Ambassadors Network, President of the Chamber of Representatives Bracke explained the specifics of the Belgian socio-political model. The Woman Ambasadors Network was established as an informal group in January 2018, with the support of the Ministry of Foreign Affairs of Belgium, to facilitate contacts and exchange of information with representatives of political, economic and cultural institutions in Belgium. Serbian Ambassador Marina Jovicevic was one of the Network initiators, along with the Ambassadors of Norway, Bulgaria, Italy and Ireland. 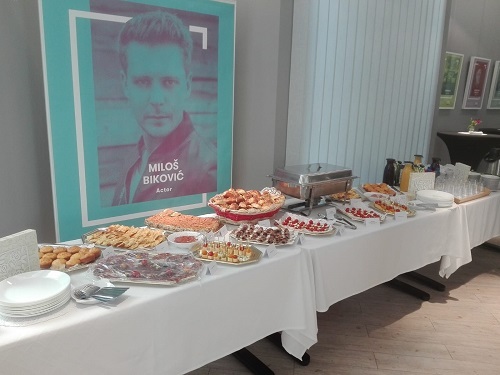 After the discussion, the guests were served traditional Serbian dishes, wines and brandies of renowned Serbian producers.